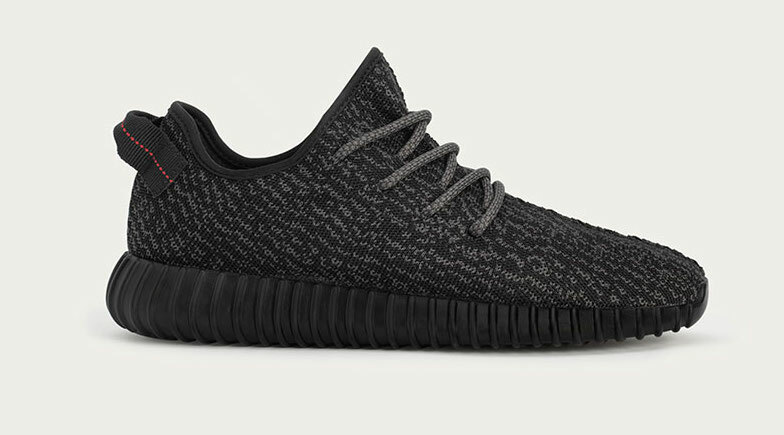 With the Yeezy Boost 350 by Kayne West selling out within an hour in June and now a black version dropping this week, as well as new trainers popping up every month, trainers are more popular than ever. But what is it about trainers? We get excited when the word 'limited edition' pops up, people queue up for hours, we contemplate whether to get another colour way in the same trainers and we go crazy over celebrity collaborations. 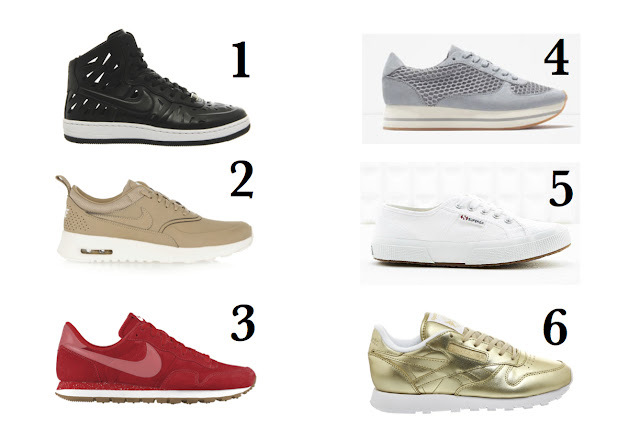 We now have designers designing trainers, high street stores doing more styles than they used to, the options are endless when choosing trainers. My earliest encounter of wearing trainers was at primary school, we were actually allowed to wear trainers with our uniform, not sure if this was an 80's thing. But it wasn't until I was 18 I was obsessed with buying different styles of trainers. I owned a few from brands such as Adidas, Puma and Nike and even a pair of blue suede Diesel trainers. It was then in my mid-20s I began to slowly move away from trainers and buy more shoes, regrettably heels that are never worn now. Then I purchased my first Chuck Taylor Converse trainers and it was the best purchase ever, I still wear them 10 years on (although I do have a 2nd pair as well). It is undeniably a classic trainer to have in your wardrobe that will last you years, this is without fail one of my staple items. I love the fact trainers are more common now to wear with dresses or skirts, and it is one of the best combinations for me. It adds a bit of an edge and you can even team it up with an elegant dress, which my husband hates! I personally love the unique and colourful styles out there and if you're not a sneakerhead, I'm pretty sure you'll need a pair at one time or another in your life.